and to private and public organisations. 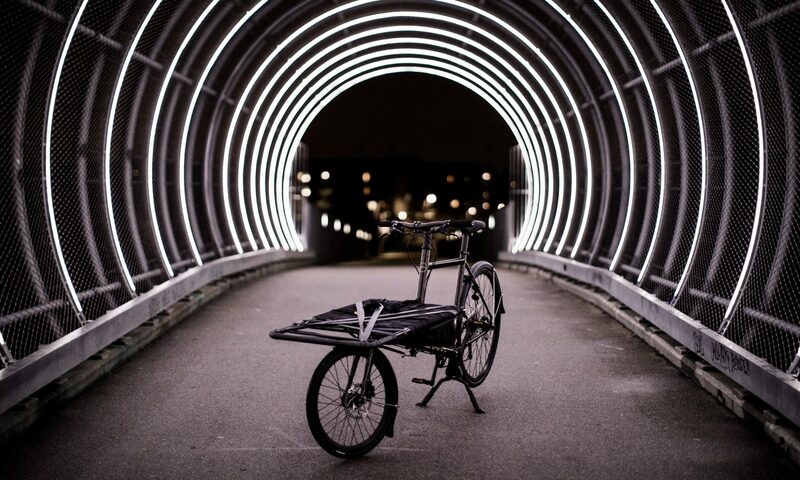 We sell the widest range of cargo, electric, folding and racing bikes – with a discount to help cover membership fees and when selling multiple bikes to organisations. If you are interested in buying a new bike after testing it or from one of our bike suppliers please contact us.